At your next corporate event impress your recipients with these stylish, professional USB flashdrive sticks. Our Calgary Event Printed USBs are designed to have the maximum appeal in a business setting while still being budget friendly and handily portable. 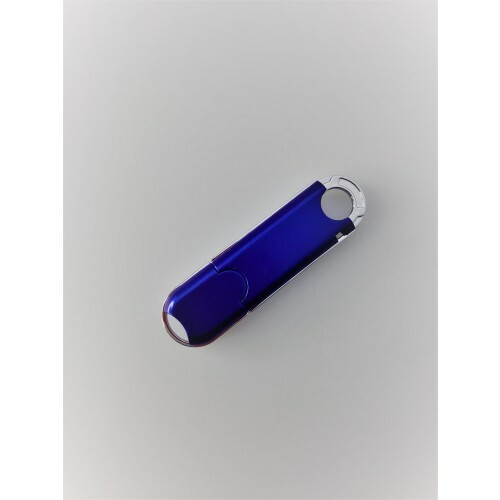 Give the Calgary USB to your clients or staff and they will be thoroughly impressed with the data storage capacity features as well as your appealing logo, which we will custom print on the exterior. Our prices include a 1 side print of your logo in up to 3 colours. Prices exclude GST but include all set up costs. We can also assist with data uploading free of charge for up to 150mbs (charged at $0.90 for each additional gigabyte). Available memory sizes include: 1gig / 2gig / 4gig / 8gig / 16gig / 32gig. Stylish gift box and packaging options are available for an additional cost, feel free to ask our friendly sales staff about your gift box options when you enquire. Standard turnaround for these items is 2 weeks from art approval. 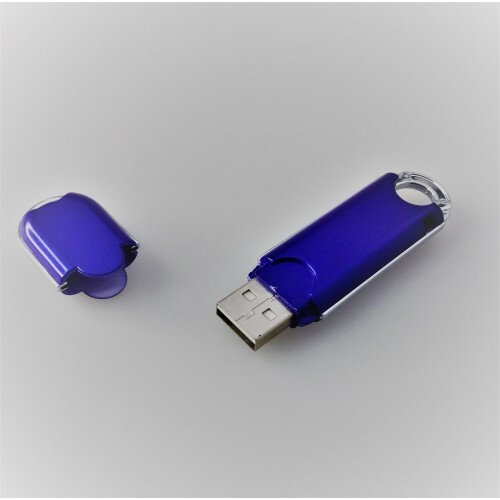 We can cater to urgent orders, please see our 3day fast USB category. 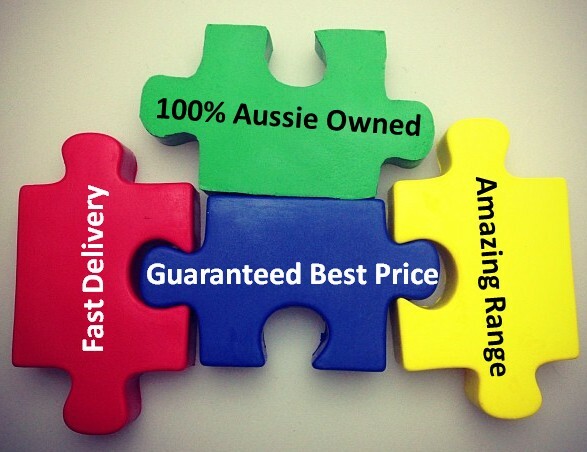 We deliver USB flashdrives Australia wide including NSW, ACT, VIC, QLD, WA, NT, SA & TAS. Please contact our friendly sales team if you require any additional assistance. Our Calgary Event Printed USBs are available in the following colours only: red, blue, black, silver.